Once an enemy of the apartheid police, Andrew Brown has worked as a police reservist for almost 20 years. 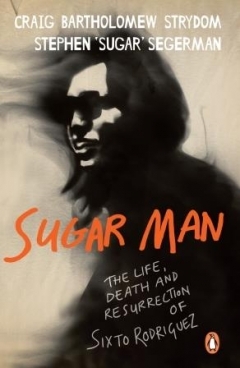 In this book he takes the reader on patrol with him – into the ganglands of the Cape Flats, the townships of Masiphumelele and Nyanga, and the high-walled Southern Suburbs. 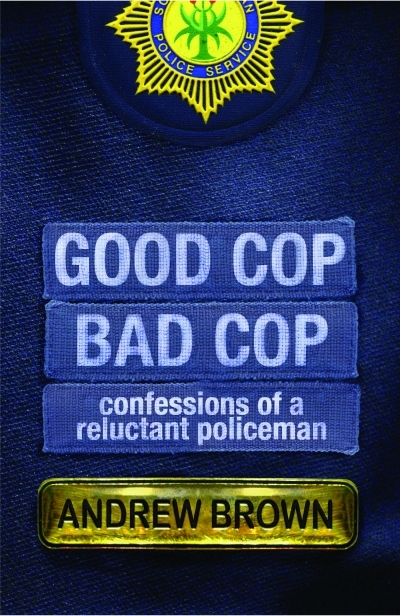 Andrew Brown is an author, an advocate and a reservist sergeant in the South African Police Service. While a student in the 1980s he was arrested after confrontation with police and was sentenced to imprisonment. On appeal, the Cape High Court overturned the sentence and imposed community service instead. Brown now practises as an advocate in the same High Court that heard his appeal. Since 1999 he has also worked as a police reservist, his duties taking him from the tree-lined avenues of Rosebank to the squalor of Masiphumelele. His previous books are the novels Inyenzi, Coldsleep Lullaby, Refuge, Solace and Devil’s Harvest, as well as Street Blues, about his earlier experiences as a police reservist. He has won the Sunday Times Fiction Prize and his work has been shortlisted for the Alan Paton Award and the Commonwealth Writers’ Prize (Africa Region). He is married, with three children. Theuns Stofberg’s illustrious rugby career spanned from 1976 to 1985, and he is commonly considered one of the all-time Springbok greats. 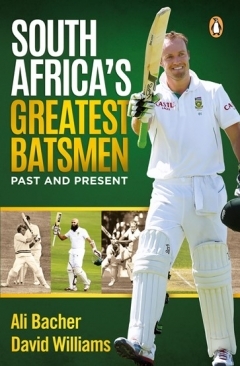 As the 36th captain of the Springboks, one of only 56 players to be given this honour, he was tough and uncompromising on the field but a true gentleman and great raconteur off it, which he proves with the anecdotes collected in this book. In Stories from the Touchline, he takes the reader behind the scenes, from his childhood days as a schoolboy rugby player to the 1981 flour-bomb tour of New Zealand and winning the Currie Cup for three different provinces – a feat unmatched to this day. He also writes about what it was like playing with legends such as Morné du Plessis, Gerrie Germishuys, Schalk Burger Sr and Gysie Pienaar, marvels at the fans’ odd and often colourful behaviour, and affords readers a fascinating glimpse into the amateur days of rugby in South Africa. He also shares his personal struggles with a speech impediment and ill health, and coping with family tragedy, in his own inimitable way. By turns deeply personal, amusing and nostalgic, this book will be treasured by each and every South African rugby fan. 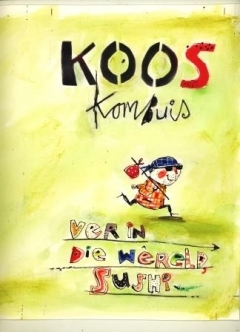 Also available in Afrikaans as Stories van die kantlyn. Theuns Stofberg is the only player in the history of South African rugby who won the Currie Cup for three different provinces: Orange Free State, Northern Transvaal and Western Province. In the 10 years that he played senior rugby, his side always advanced to the Currie Cup final, winning six and drawing one. He became a Springbok at the age of only 21, replacing the legendary Jan Ellis in the second Test against Andy Leslie’s All Blacks in 1976. He scored six tries in his 21 Test matches and captained four international matches, against New Zealand, England and South America. 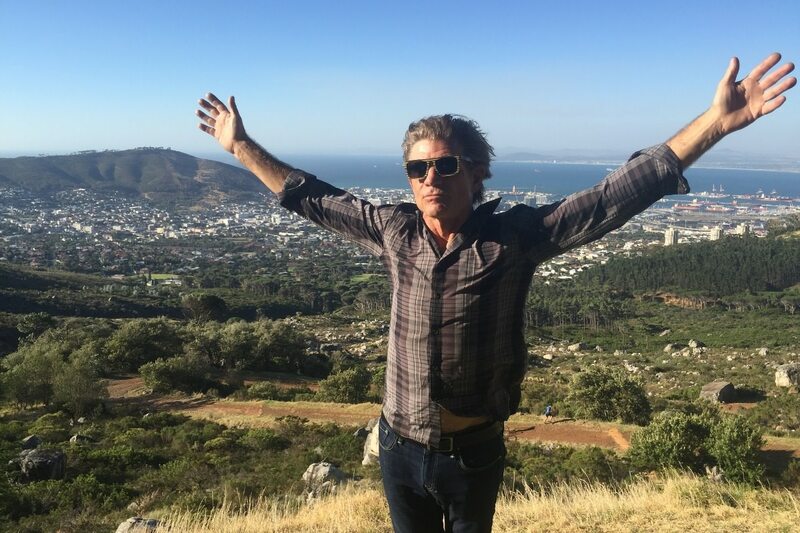 He and his wife Martie live on Rouana, a small wine farm among the vineyards of Stellenbosch. Economically speaking, times are tough. Whether you find yourself in a tight spot or have some cash to spare, it is always a good idea to consult a financial planner to help you manage your money. Jillian Howard is well known in this industry. Her Best Pocket Guide Ever series breaks down difficult and sometimes intimidating concepts such as family finances, wealth-building investment, debt and insurance. 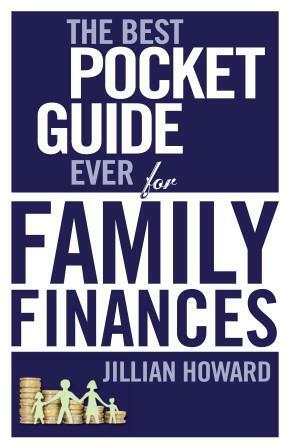 Visit her website – www.jillianhoward.com – to read articles she has written, sign up for her newsletter or get in touch and make use of her financial coaching services. 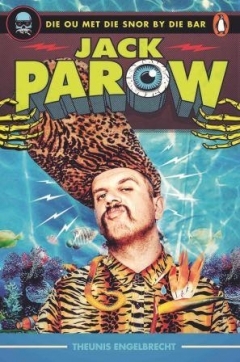 In April 2011, the sleepy goldmining town of Welkom was deeply shocked when the dismembered, decapitated body of Michael van Eck was discovered buried in a shallow grave on the outskirts of the local cemetery. Was this a muti murder, the work of a deranged madman or part of a satanic ritual? For the investigators and psychologists involved, the mystery only deepened when a seemingly unlikely arrest was made: a soft-spoken girl next door and her intelligent, well-mannered fiancé. This gruesome true story is told in Grave Murder: The Story Behind the Brutal Welkom Killing by Jana van der Merwe, a gripping work of non-fiction published by Zebra Press last year. At the flat’s entrance, Chané unlocked another steel gate, which led into their semi-detached garden flat, situated to the right of a larger house. On the windows were white burglar bars. Once inside the flat, Nel carefully observed her surroundings. It looked like the messy living space of a rebellious teenager. At first glance, there did not seem anything disconcerting about the living room’s contents. There were a beige couch and a single bed, whose baby-blue mattress was covered only with a tucked-in winter blanket. Ashtrays overflowing with cigarette butts and two red cigarette lighters were on the armrest of the couch, while several items of clothing, including a pair of stonewashed blue jeans, and a yellow laundry basket filled to the brim were on the bed. Against the wall was a small table with a desktop computer and a cabinet housing an old box TV set. 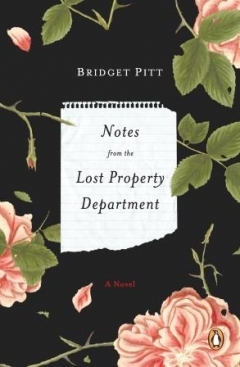 On the floor was a small, unplugged heater, a pair of black-and-white lace-up long-top sneakers, a book by Stephen King, a black backpack decorated with white skulls with items of clothing pouring out of it, as well as a hardcover notebook, cherry LipIce and a pen. Nel took a moment to examine the paintings that took up much of the wall space. The images resembled Chané quite strikingly: a series of large, alien-like self-portraits, the faces all in shades of bright, screaming yellow, tinted with luminous green and black shadows, the teeth rotten and X-raylike, the eyes dark wells of sadness. world in and we were no longer blind. Below it was another piece of paper, also handwritten in ink, of quantum physics calculations and formulas. Chané casually opened the door to the smaller freezer compartment at the top of the fridge. A pack of Country Crop mixed vegetables was on the top shelf. On the middle shelf were three polystyrene containers with minced meat covered in cling wrap. Nel and Steyn watched as Chané carefully reached inside and removed a flattened white plastic grocery bag, squeezed in between a small packet of frozen garden peas and a packet of sweetcorn, from the bottom shelf. With great care, she put the plastic bag on the kitchen counter and removed the contents, revealing what looked like a flat pizza base. Nel did not even wince as she looked at what was, in fact, a macabre mask of Michael van Eck’s face. Where the eyes once were, there were now only holes, absurdly framed by the young man’s dense, dark-brown eyebrows. His nose was still perfectly intact, and his cheeks still bore a slight, rough stubble. The mouth was sewn shut. A cut ran from the right corner of his mouth and another from the left, not more than three to four centimetres respectively. These cuts had also been stitched closed. ‘His face,’ Chané said, as if she were talking about a bag of tomatoes or an arbitrary grocery item. This was her trophy, Nel thought. She was showing off her work of art. ‘His eyes and ears,’ she continued, while removing small plastic medicine canisters from the fridge. Two white floating jellies in salt water were all that remained of his eyes. In another canister were Michael’s ears, cut off with surgical precision and preserved for who knows what. ‘You are sick,’ was all Nel could get out. She read Chané her rights. They arrested Maartens, too. The couple stood waiting as Steyn called Chané’s father. Van Zyl and Krügel then entered the flat. 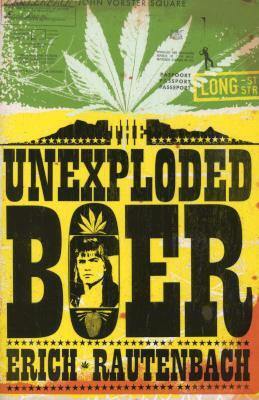 Van Zyl felt as if he was being smothered, as if the devil itself had wrapped its tail around his neck. He saw the mask. Chané’s eyes followed him from every corner of the flat. Nel felt oddly calm as she asked Chané where Michael’s possessions were. Chané pointed to a jar on top of the fridge, next to a nasal spray. In it were some hundred-rand notes and some silver and copper coins. It was the money Michael had had in his wallet; the money he had drawn from his first pay cheque to pay his parents back for the car they had helped him buy; the money Henriëtte had said he must keep and use for petrol and pocket money; the money he was supposedly going to use to take a girl to the movies on the night of his death. ‘We used some of it already,’ the girl shrugged. Maartens mentioned that they planned to use some of this money to buy some spades for ‘the next time’. ‘It’s not easy to dig a hole with a soup spoon, you know,’ he said matter-of-factly. For a while no one said a word. 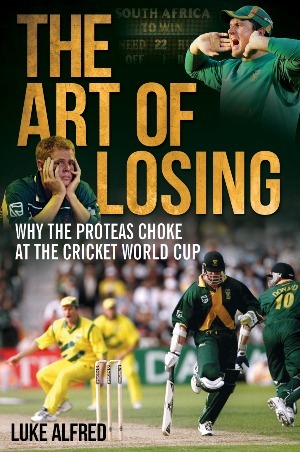 Luke Alfred, renowned sports journalist and author of The Art of Losing: Why the Proteas Choke at the Cricket World Cup and When the Lions Came to Town: The 1974 Rugby Tour to South Africa, recently paid a few visits to Kalk Bay Books in Cape Town, one of the country’s best loved bookshops, and found it to be one of the finest out there. Alfred supports his argument by listing, and explaining, the reasons readers read and visit bookshops. 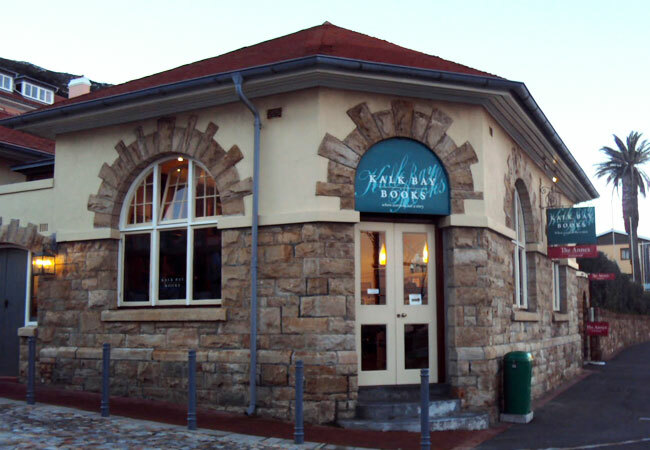 Kalk Bay Books, according to him, understands this and presents itself as both a place “with a sense of self and of humour”. “What academic monographs and run-of-the-mill reviewing fail to do is to take us into this place – part fantasy, part reverie, part stunted friendship – at the very core of how readers read. “We read soulfully, vulnerably, and the bookshop in Kalk Bay seemed to acknowledge this, resisting the temptation to link the experience of selecting a book, buying it and taking it home to read with any other form of consumption. Here we had a strong black with a dash of milk and one sugar,” Alfred writes. Jillian Howard has a BCom degree from Unisa, a CFP® from the University of the Free State and a Results Coaching qualification. She has been a qualified financial planner since 2003. Her mission is to help people understand and simplify their financial planning because being in control of their money is fundamental to being in control of their lives and dreams. Jillian lives in Gauteng on a small farm with her husband and their youngest son. Julian Rademeyer has responded to today’s government report that Rhino poaching levels in South Africa fell in 2015. Minister of Environmental Affairs Edna Molewa and Justice Minister Michael Masutha held a press conference today on the Integrated Strategic Management Approach they have undertaken to tackle rhino poaching. The strategy involves compulsory interventions, managing rhino populations, long-term sustainability and national and international cooperation. “The onslaught against our rhino has continued unabated, which has necessitated we step up our efforts,” Molewa said. The number of rhinos killed in South Africa rose every year from 13 in 2007 to 1 215 in 2014, but stablised slightly in 2015, with 1 175 killed. However, Rademeyer, an investigative journalist and the author of the award-winning Killing for Profit: Exposing the Illegal Rhino Horn Trade, tweeted that the stabilisation in numbers should not be taken purely as a positive sign. While rhino poaching numbers may have fallen slightly in SA, they are up significantly in Zimbabwe and Namibia.